Middle East Media and Book Reviews (MEMBR) online is an open access e-journal designed to publish detailed reviews of recently or soon to be published media and books on the countries of the Middle East and North Africa (MENA). The reviews are written by experts in their respective fields. MEMBR is edited by Professor M. Aman, PhD, EIC and M. J. Aman, MS, Assoc. Editor. Contact aman@uwm.edu or digestofmiddleeast@gmail.com with questions or comments. · Part III (IOR/L/PS/20/C91/3) consists of twenty-one genealogical tables for the ruling families of the Persian Gulf, Oman and Central Arabia. 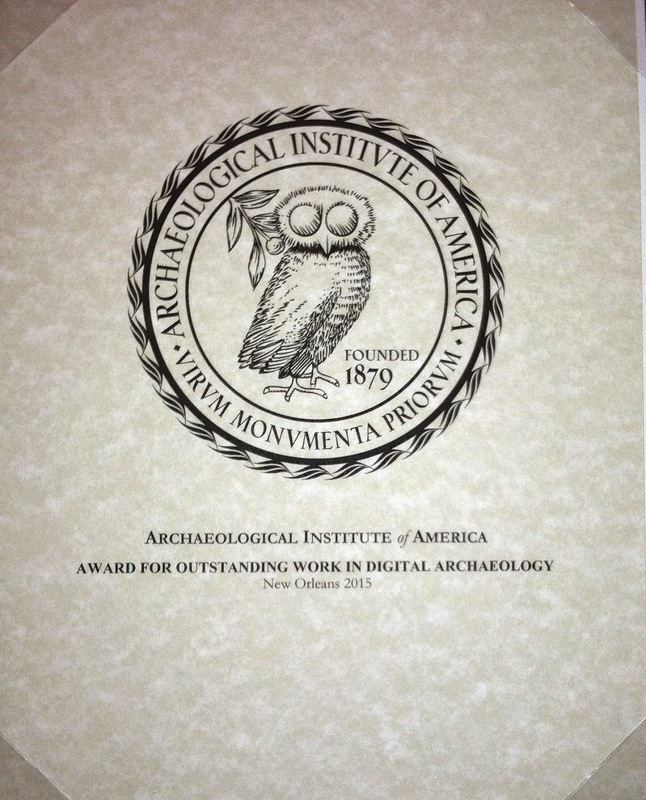 AMIR's sister project AWOL: The Ancient World Online, received the Archaeological Institute of America's 2015 Award for Outstanding Word in Digital Archaeology. "The Golhā ('Flowers of Persian Song and Music') comprise 1400 radio programs consisting of approximately 886 hours of programs broadcast over a period of 23 years - from 1956 through 1979.1 These programs are made up of literary commentary with the declamation of poetry, which is sung with musical accompaniment, interspersed with solo musical pieces. For the 23 years that these programs were broadcast, all the most eminent literary critics, famous radio announcers, singers, composers and musicians in Iran were invited to participate in them. The programs were not only exemplars of excellence in the sphere of music but highly ornate and refined examples of literary expression, making use of a repertoire of over two hundred classical and modern Persian poets, thus setting literary and musical standards that are still looked up to with admiration in Iran today and referred to as an encyclopedia of Persian music and poetry." Registration is required to access advanced search and to view the program transcripts.